I grew up with a love of plants, and actually have roughly 80 tucked around my home. The number one thing I hear from people about houseplants is how they kill every plant they own. I really want to use houseplantsare.fun as a place to encourage everyone they can have a so-called green thumb all while finding ways to give back to my new special home – the houseplant community. Houseplantsare.fun helped create relationships with local plant shop owners and other houseplant fans. 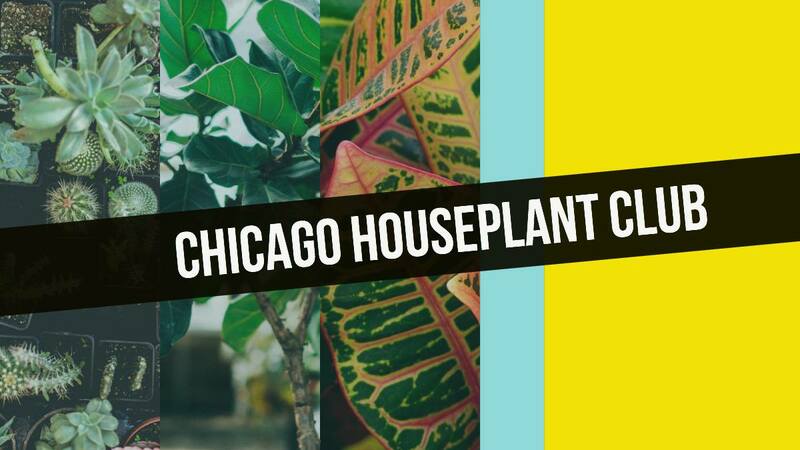 In late summer 2018, I started the Chicago Houseplant Club with a few friends. We're currently a facebook group with a few regular in-person meetings, but have hopes to grow into a nice houseplant community.